Could John Cena be headed out of the ring and into the Marvel Cinematic Universe? 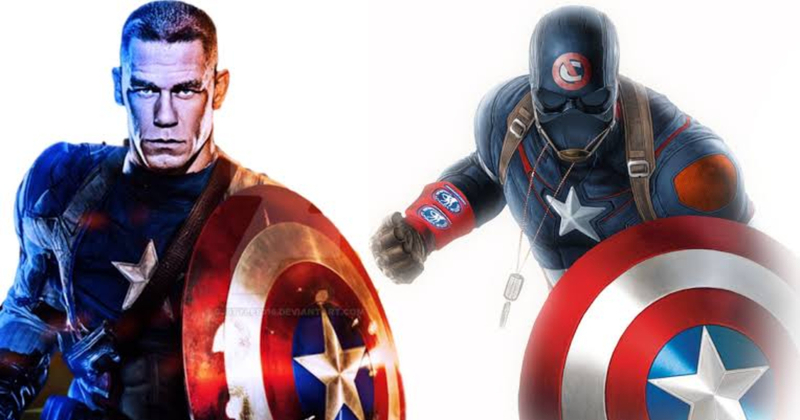 John Cena revealed he would love to play Captain America and fuelled rumours he could be replacing Chris Evans for the iconic role. 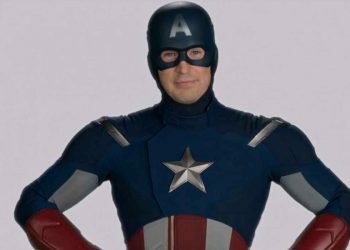 Last month, John Cena prompted confusion and speculation when he posted an uncaptioned image to Instagram of the Captain America shield with a few scratches on it. 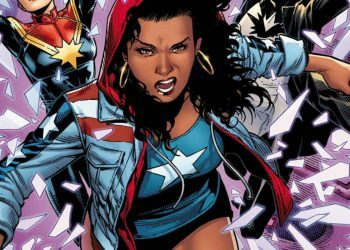 Some fans interpreted this cryptic upload as the wrestler/actor expressing his interest in taking up the heroic mantle after Chris Evans bails from the series, and sure enough, it sounds like the star of the upcoming Bumblebee wouldn’t say no to the gig. 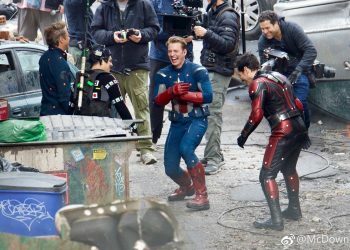 The Champ is very keen to take on the part and sent a message to the Captain America producers telling them that he will “totally do it”. Cena told Ellen DeGeneres on The Ellen Show: “I might have started it [the rumour]. “Maybe I did, maybe I didn’t. 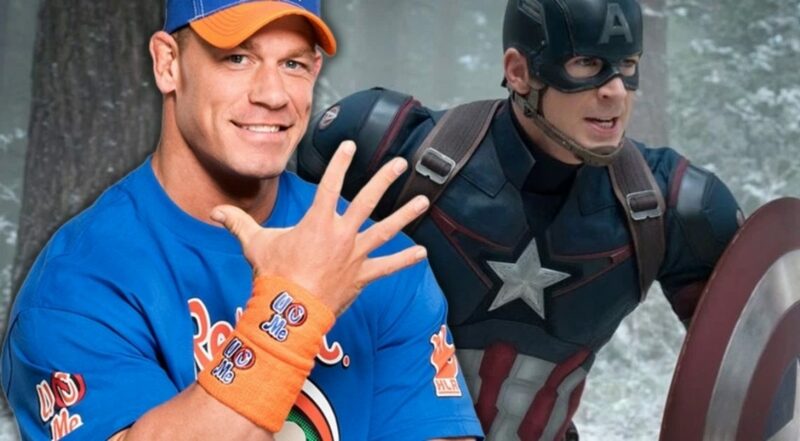 Cena’s all-American smile and huge muscles have made him a fan favorite for Captain America for years. 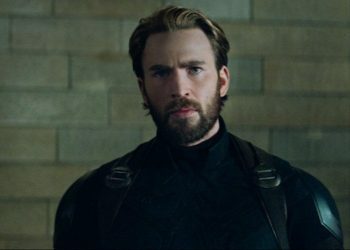 Before Marvel announced Chris Evans in the role, some fans had been hoping for a Cena-led Captain America movie since shortly after he was confirmed to be joining its then-young cinematic universe. If he gets the role, he will become the second wrestler to star in the Marvel Cinematic Universe after Guardians of the Galaxy star Batista (real name Dave Bautista).